Plodding along this week with my Soulful Faces. I managed to keep pretty much on track despite a manic week!! This week, my favourite page so far is Thursday’s (prompt – Blues). 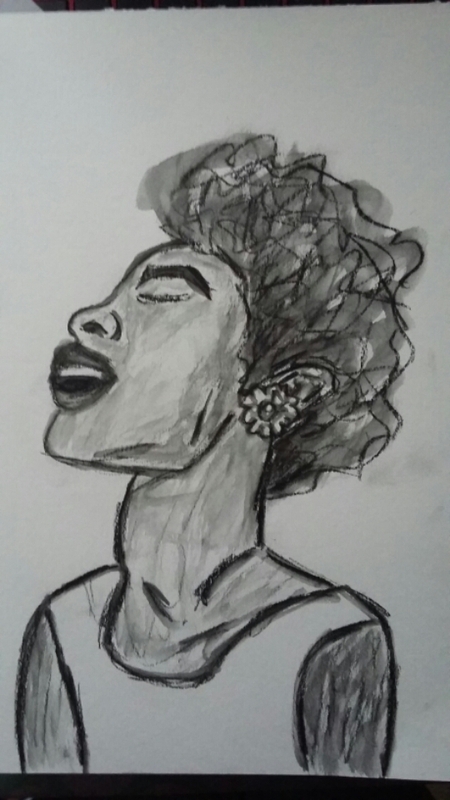 I took the prompt literally and had a go at drawing one of my favourite photos ever, Billie Holiday singing. For my other weekday pages this week, go to the Soulful Faces page in the Classes I’m Doing tab. I’ll be back Sunday for my weekend Soulful Faces.